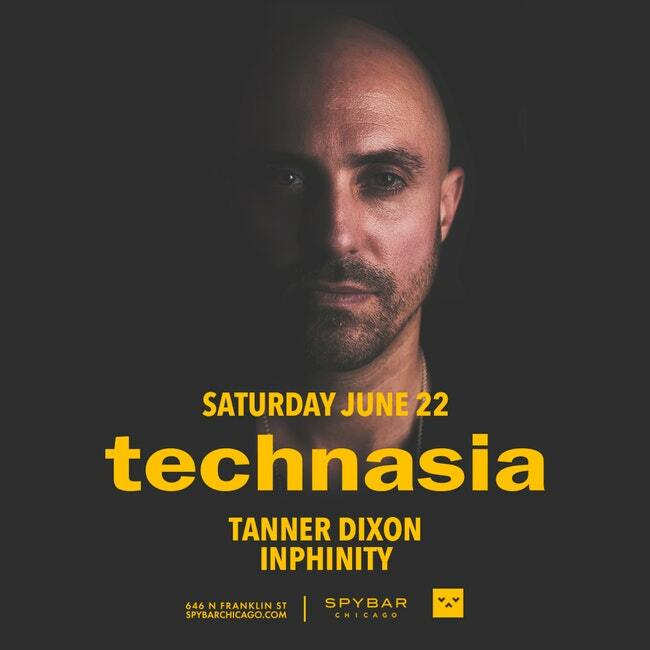 For eighteen years, Technasia has created a unique east/west fusion that moves seamlessly from the Paris club scene, to the streets of Hong Kong, to the hippest techno venues in Europe. Founded by Charles Siegling and Amil Khan in 1996, Technasia thrived as a duo for almost a dozen years. From 2010, Charles has gone solo, taking Technasia as a one-man project. Charles has a burning ambition to create music that transcends cultural barriers, and to captivate every audience. The proof of his success is in the list of clubs and festivals Technasia has played. 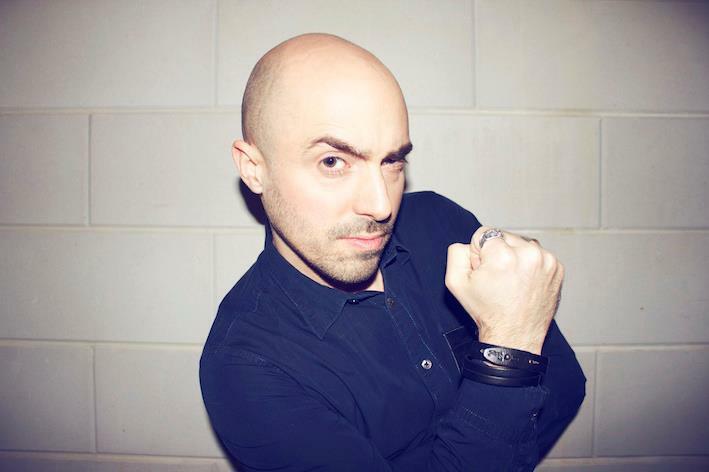 Fans around the globe, from China, to Colombia, to Spain, know Technasia's classic anthems, including 'Force' and 'Acid Storm', or the more recent 'I Am Somebody' and 'Heart Of Flesh'. When DJing, Charles always plays on four decks, showcasing the old-fashioned arts of cutting and scratching. Live, Technasia takes audiences on an unforgettable ride, becoming a one-man band to create irresistible energy and atmosphere.